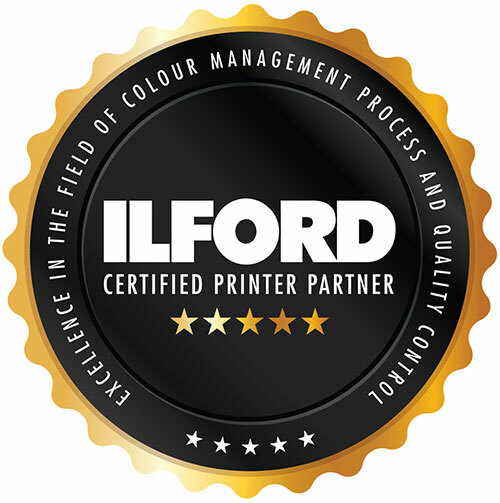 Our Pro Photo & Fine Art Prints are inhouse colour calibrated with our i1Pro2 Spectrophotometer. Quality Results at High Speed ! 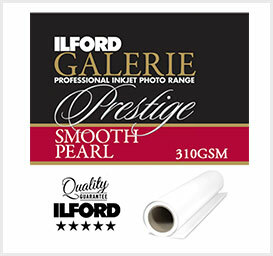 high speed photo production with superior image quality and output control. Integrated Variable-size Droplet Technology provides enhanced clarity and half-tone performance with fine control over colour and image intensity. 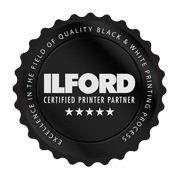 Prints are produced with a higher resolution, reduced grain and more adjustable precision than traditional photo technologies such as silver halide. 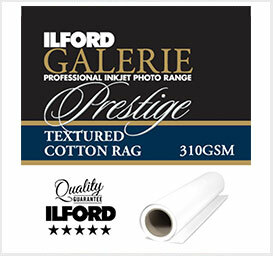 An advanced dye-based formulation with an enhanced Gamut and dMax for images with exceptional depth and brightness. Prints produced on a SureLab provide superior colour and brightness over those made with alternative technologies such as dye sublimation, with good light and ozone stability. 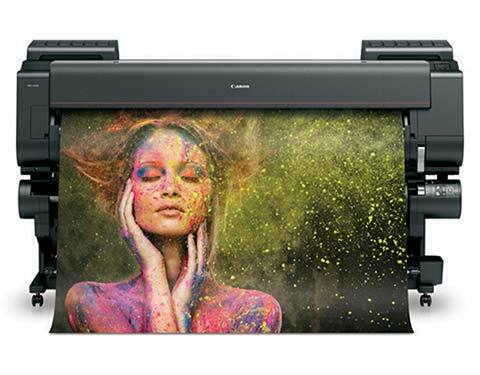 A media output heater incorporated in all models ensures prints exit dry with a gloss fi nish that is resistant to damage through rubbing and moisture exposure. 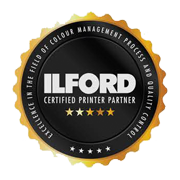 Papers are Colour calibrated with our i1Pro2 Spectrophotometer. More than just repair of cracks and scratches. 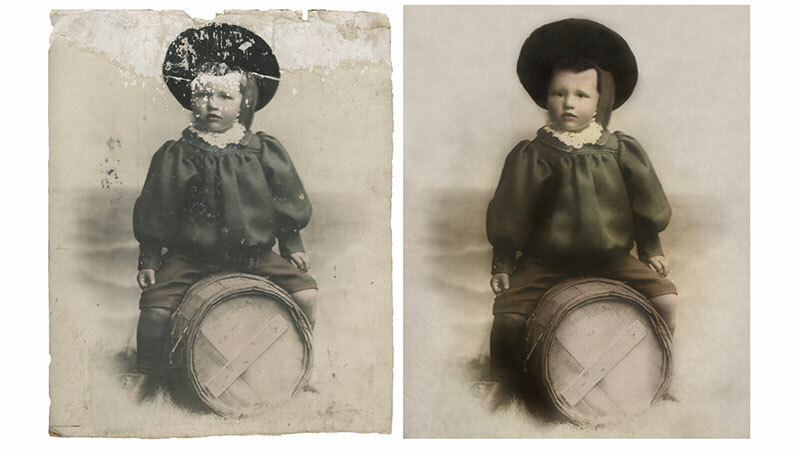 View our samples of digital photo restorations, Before and After shots are provided. 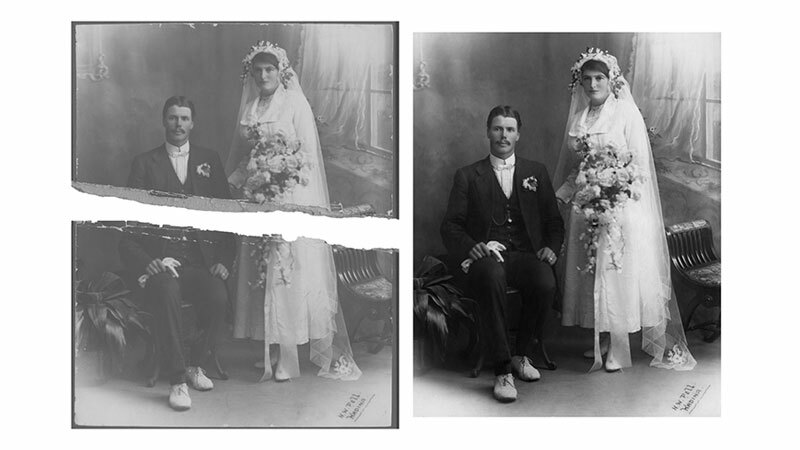 We do not damage any original photos, we run high resolution scans of originals and work on the electronic copies. 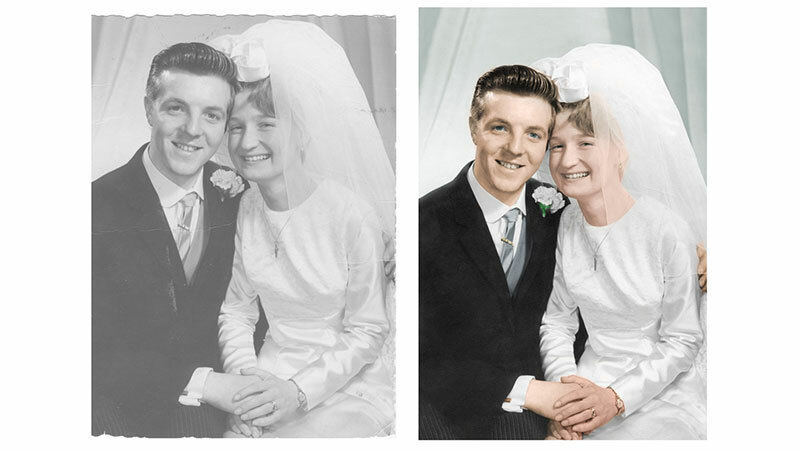 Expert Photo Restoration and Colouring of black and white images. 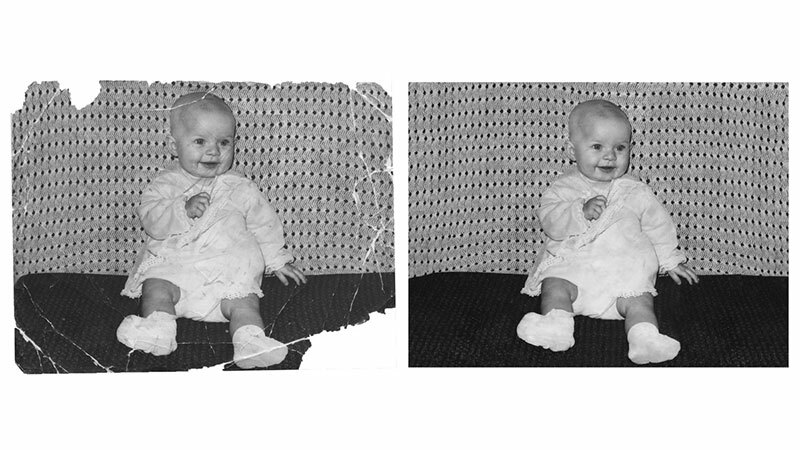 Bring your original photo in-store for a competitive quote. We will not be beaten on quality. All restorations can be provided on dropbox, CD-ROM or USB in jpeg or tiff formats. Have Questions or in need of a quote? Because each and every photo is different we ask to see all photos prior to giving out quotes. 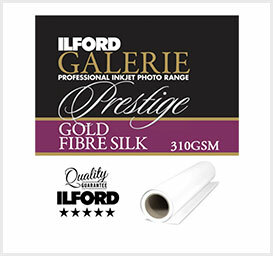 We can answer any question relating to your photos upon sighting the print. Work is carried out by our in-house professional staff. We scan Slides, Transparencies, Negatives, Maps, Prints and Photos of any size. 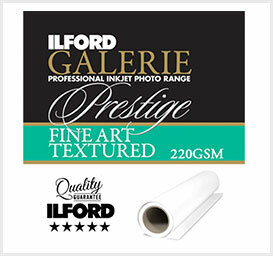 Prints of various types and sizes can be scanned from up to maximum of 90 cm wide. A wide range of fi le formats are available to suit client requirements and can be supplied on client’s removable media, burnt to disk or uploaded to dropbox. 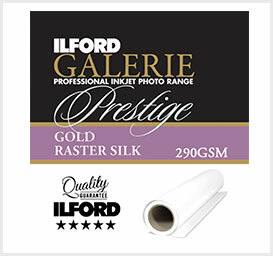 Mounted prints up to a 10mm thick are not an issue, we do these too. Fragile documents are meticulously handled.